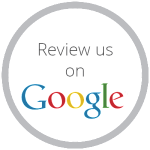 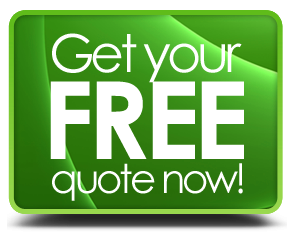 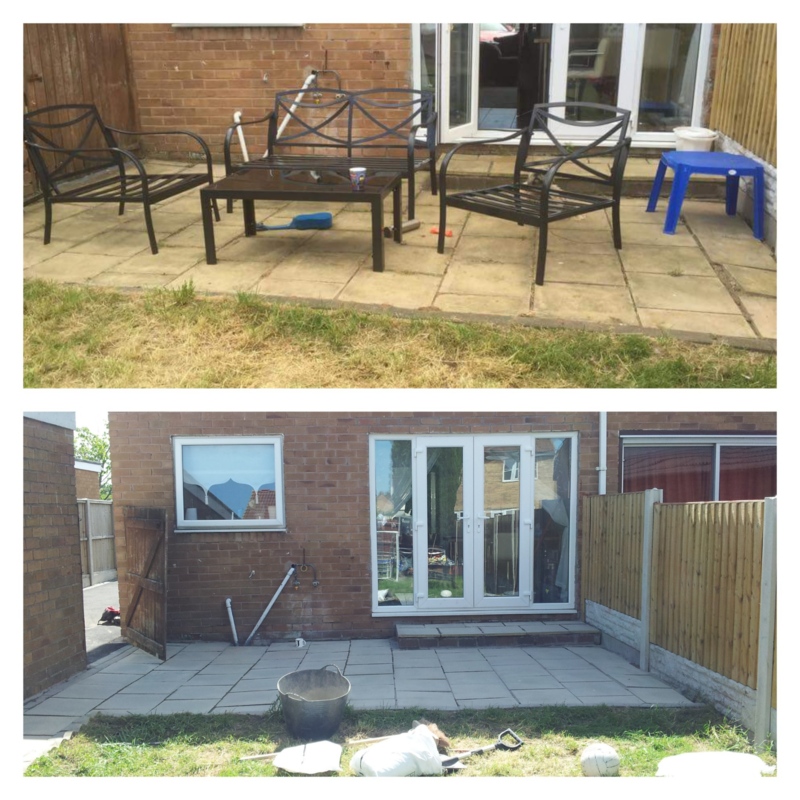 Our construction and development cleaning service can consist of a number of different outdoor services, pressure washing, surface cleaning, pure water window cleaning. 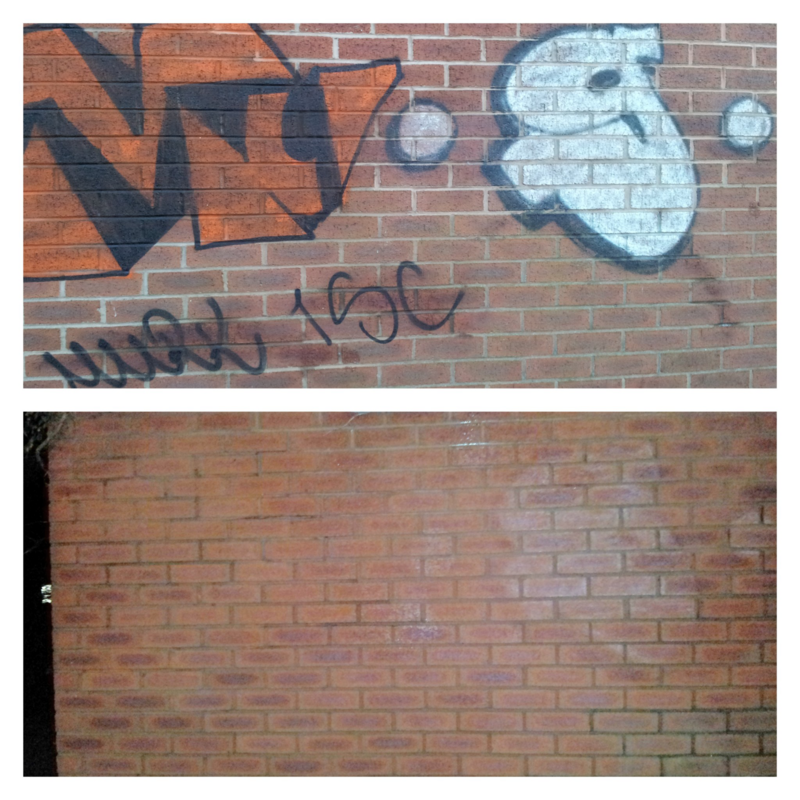 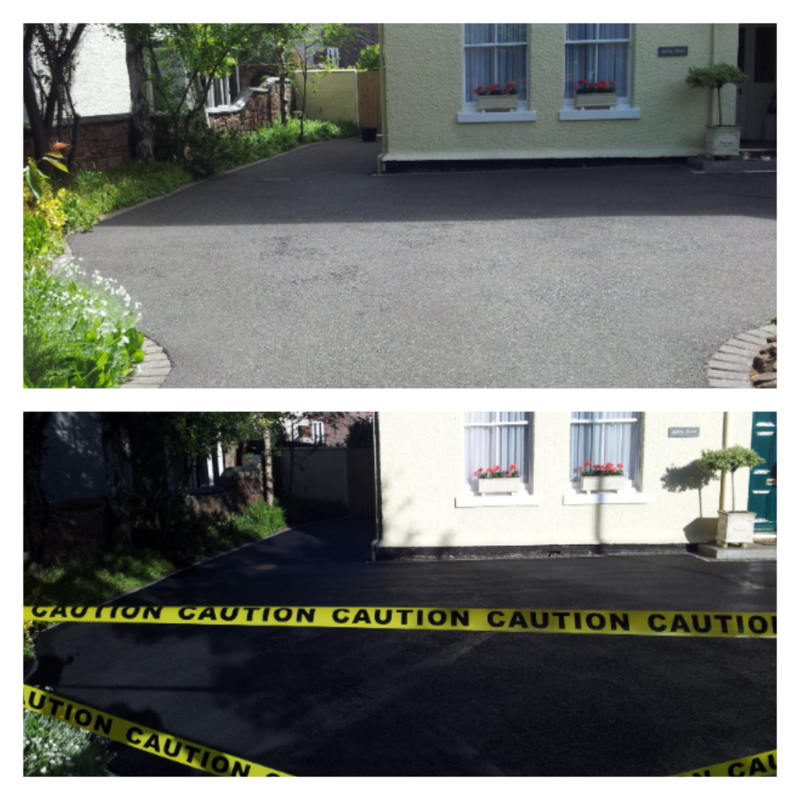 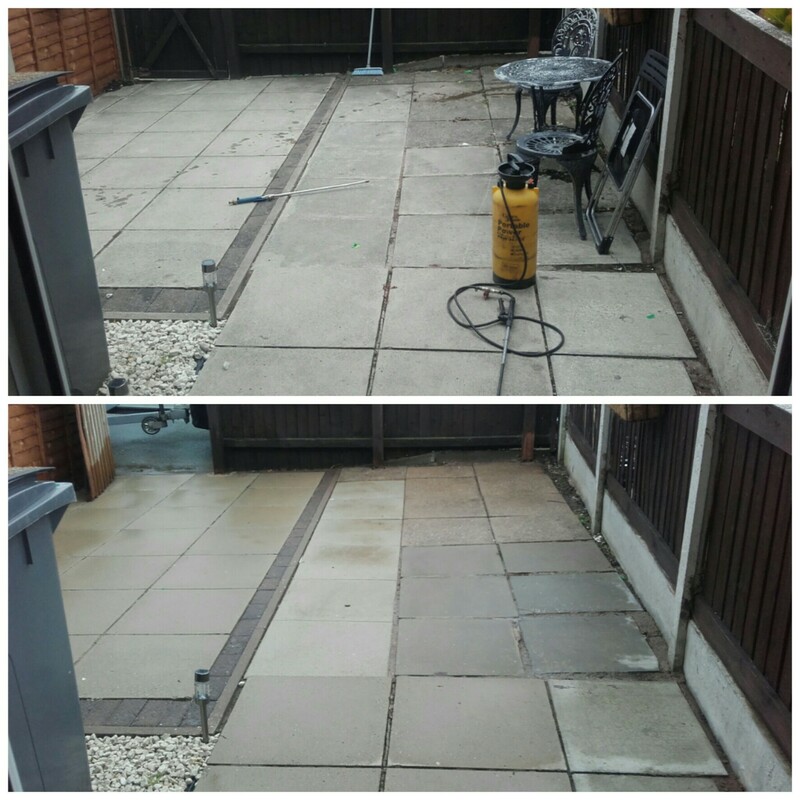 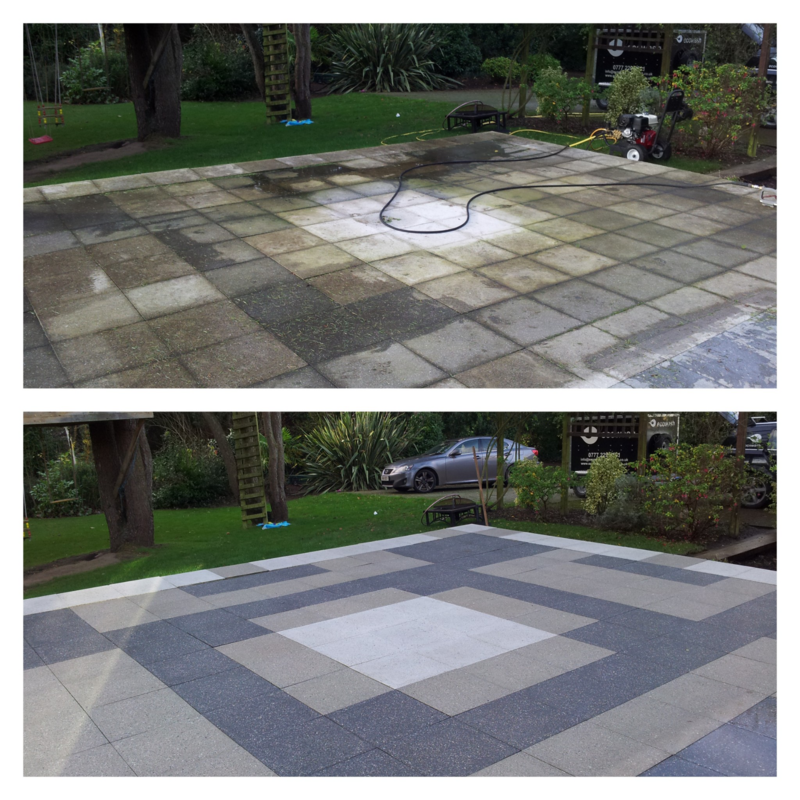 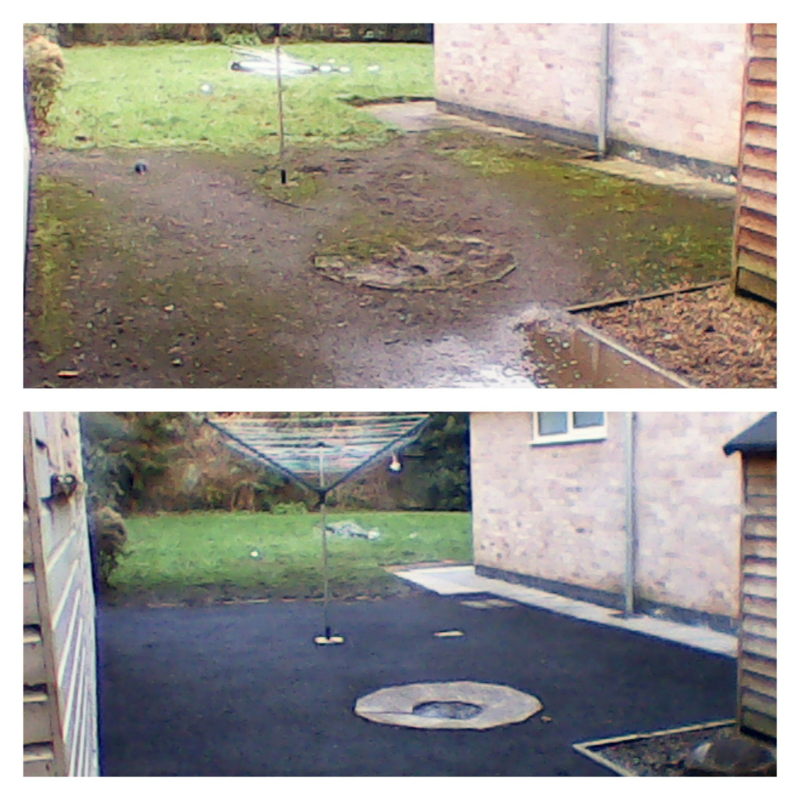 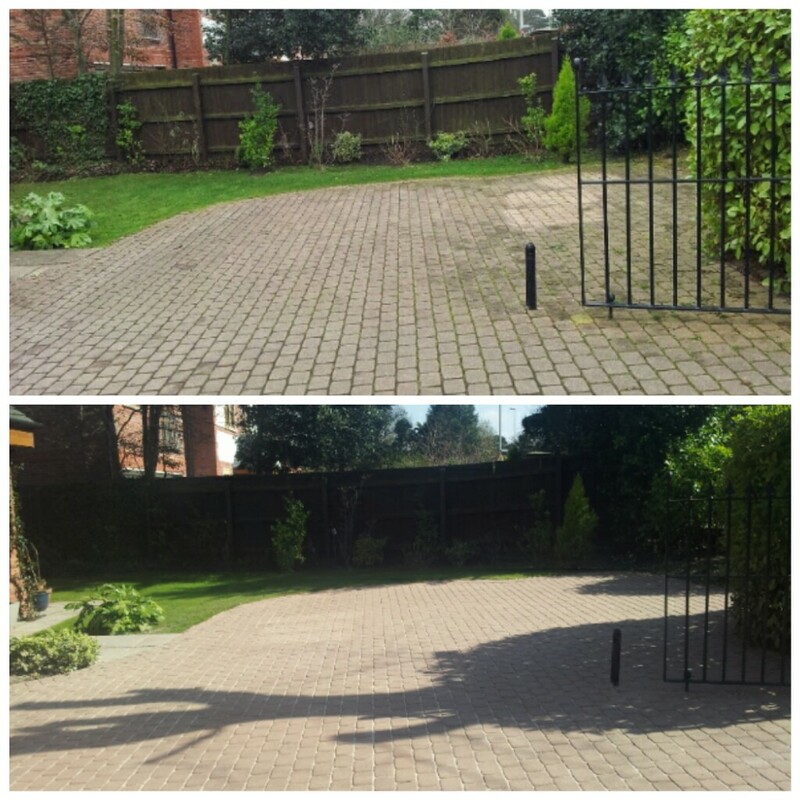 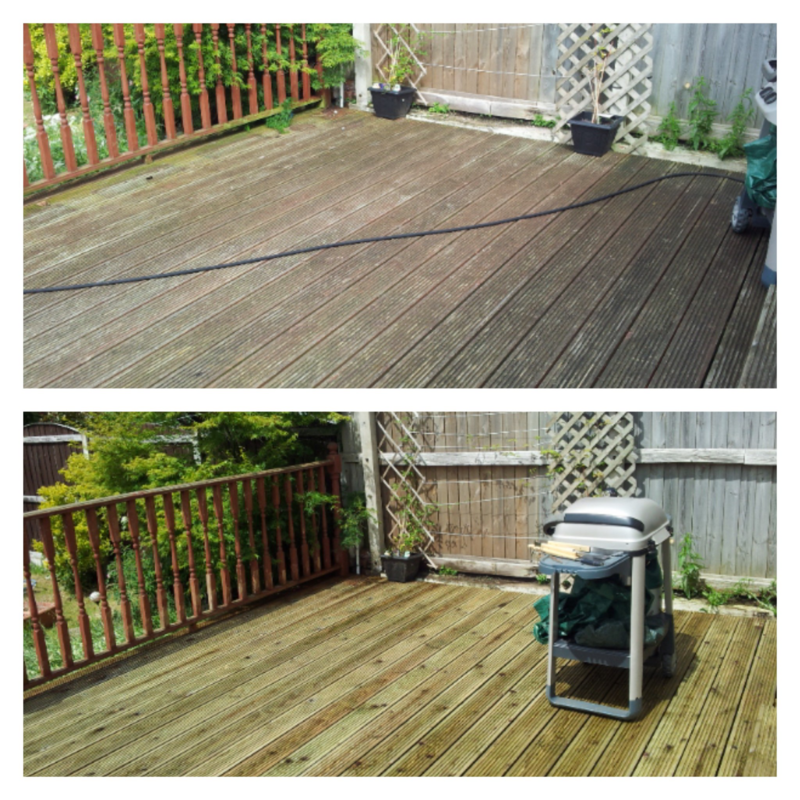 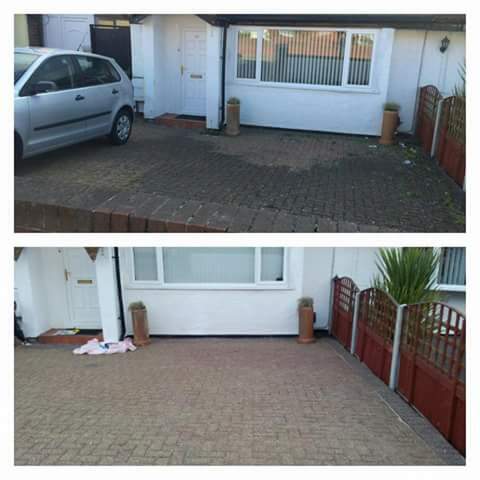 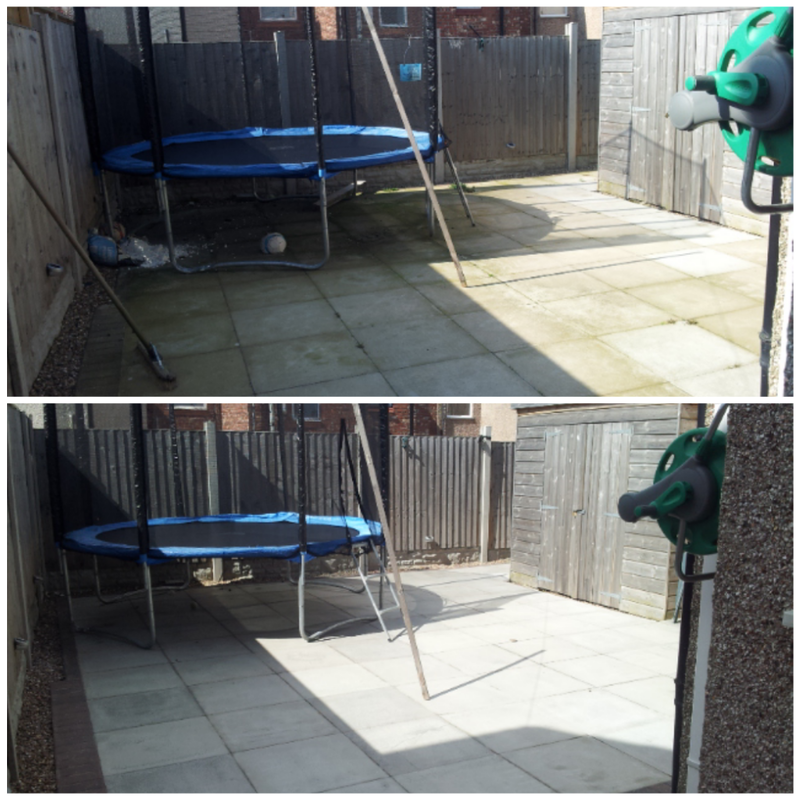 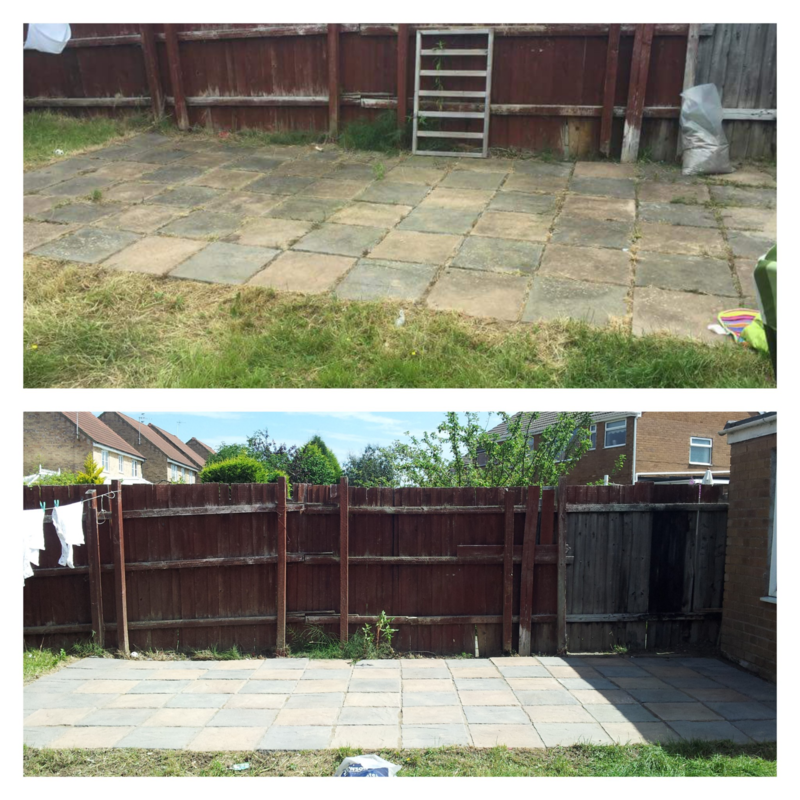 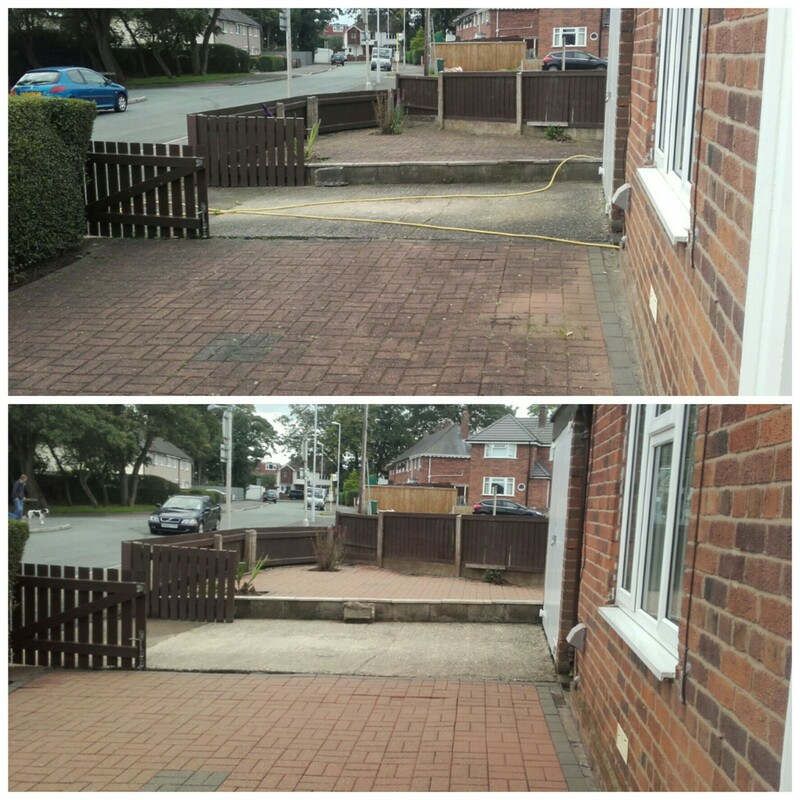 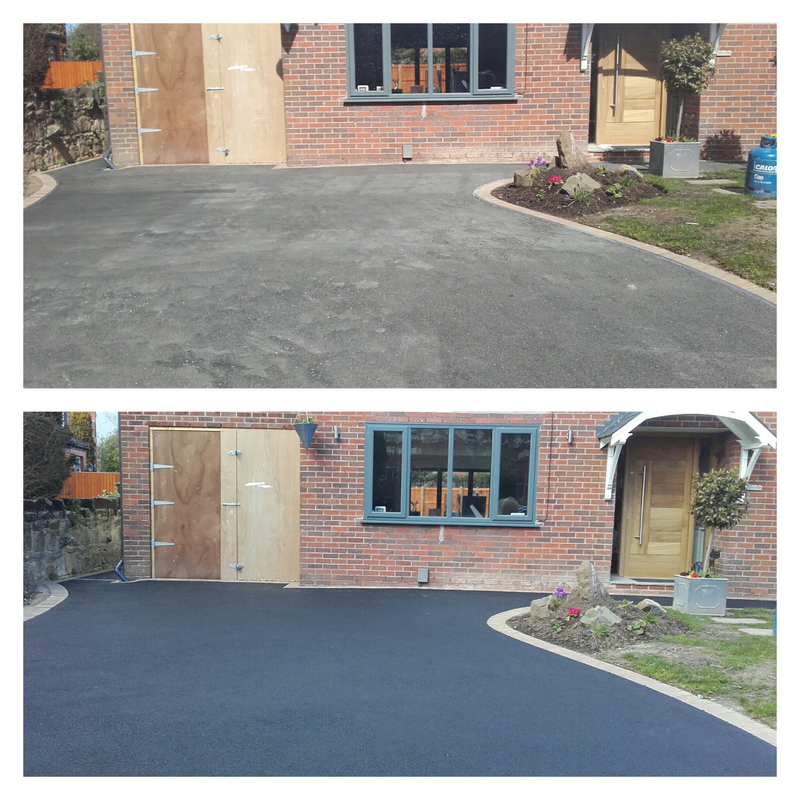 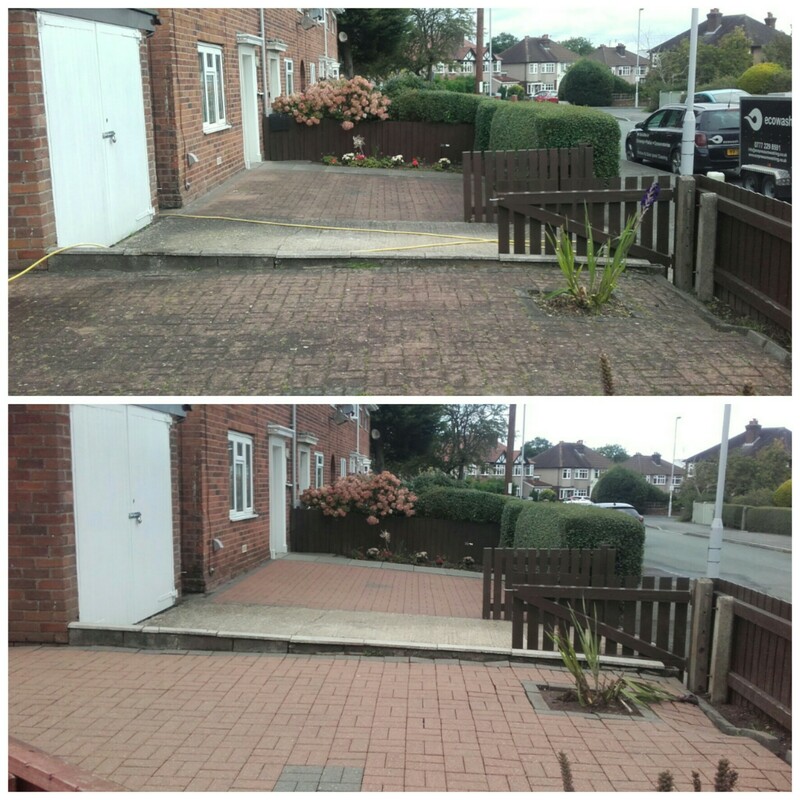 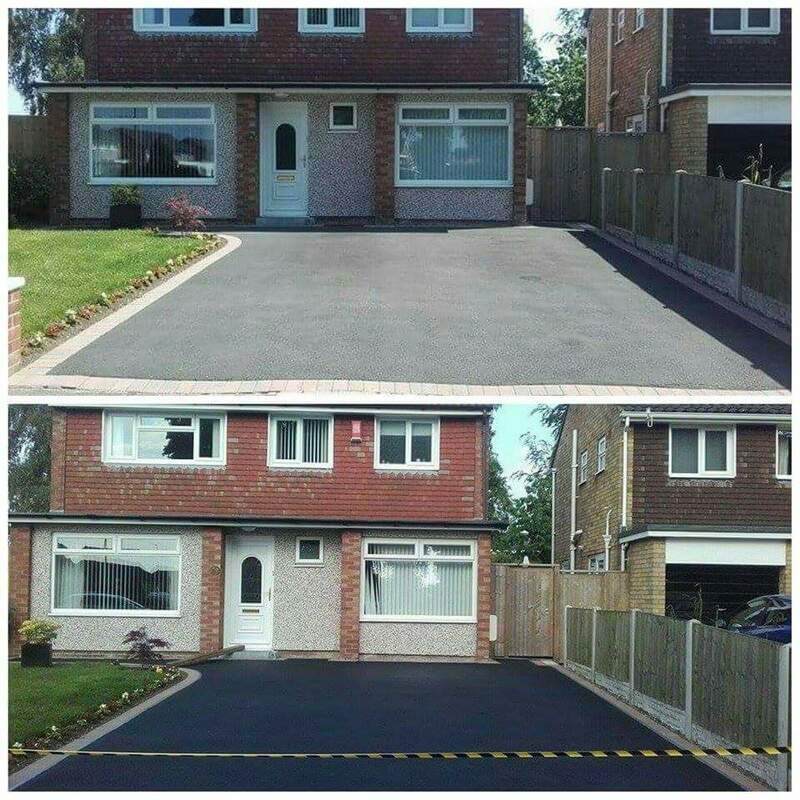 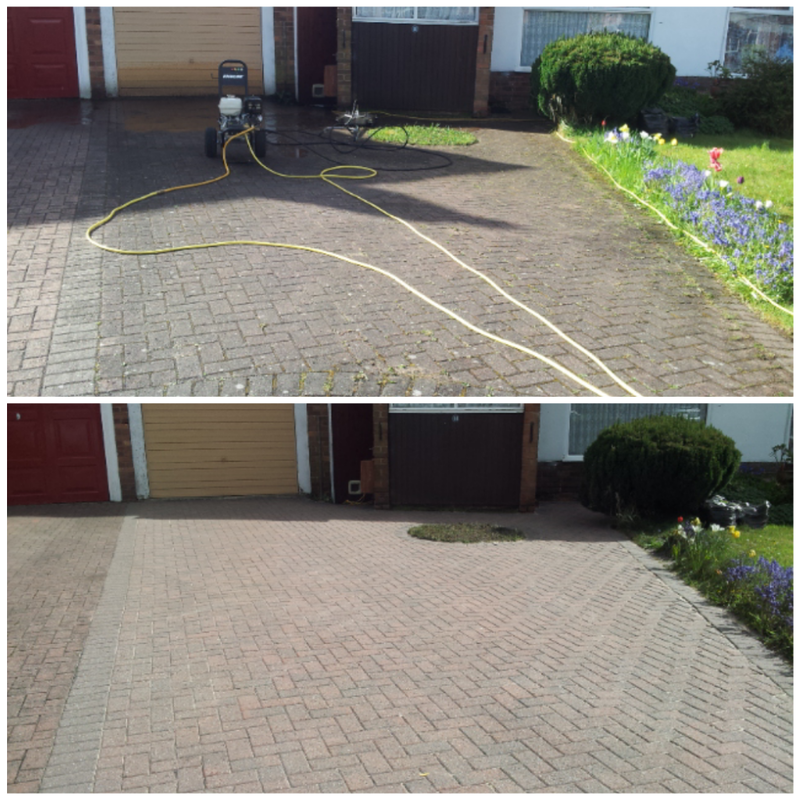 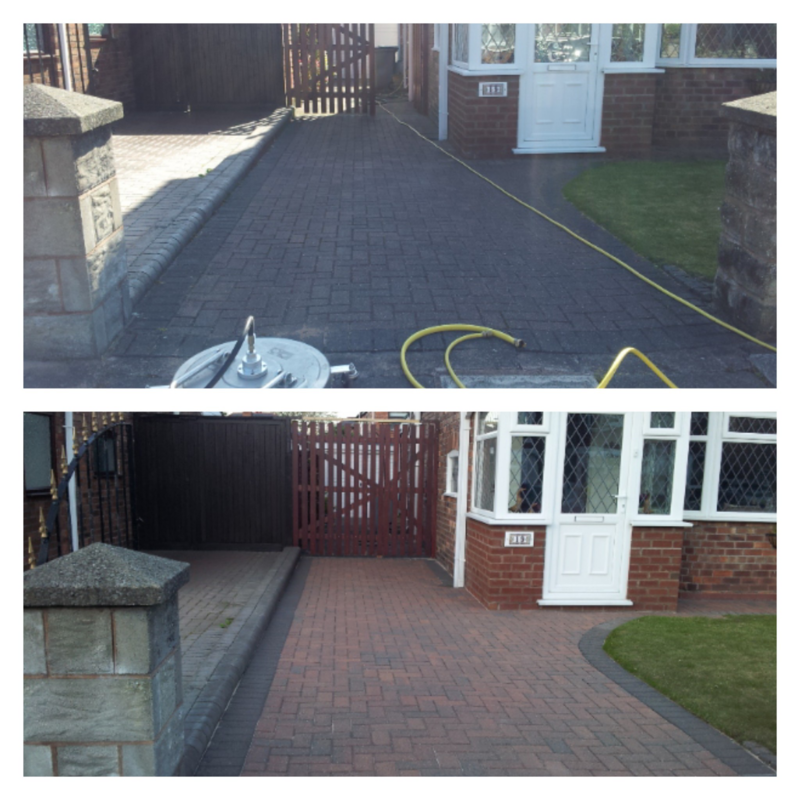 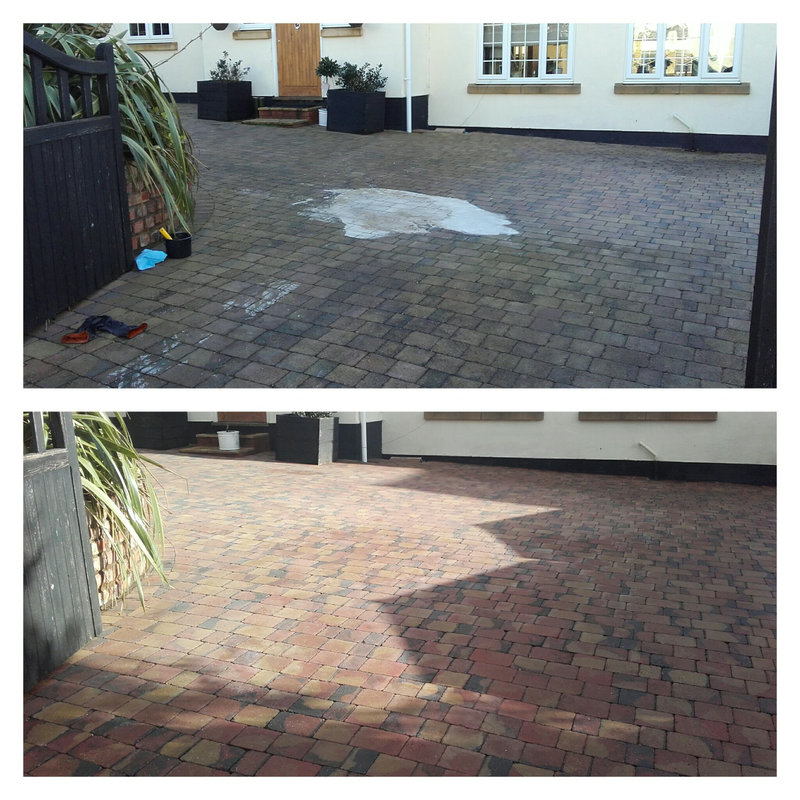 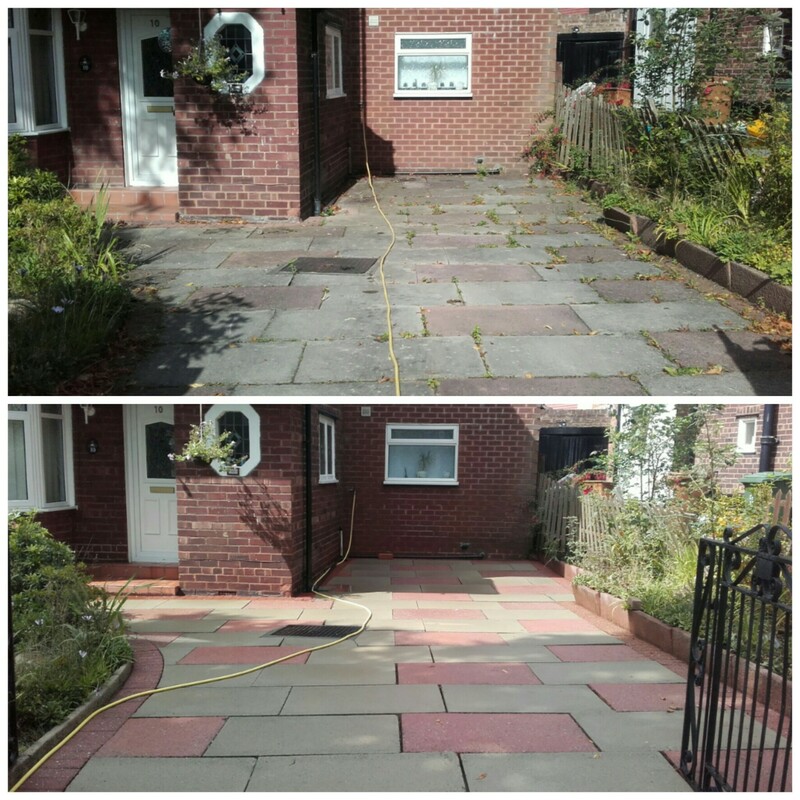 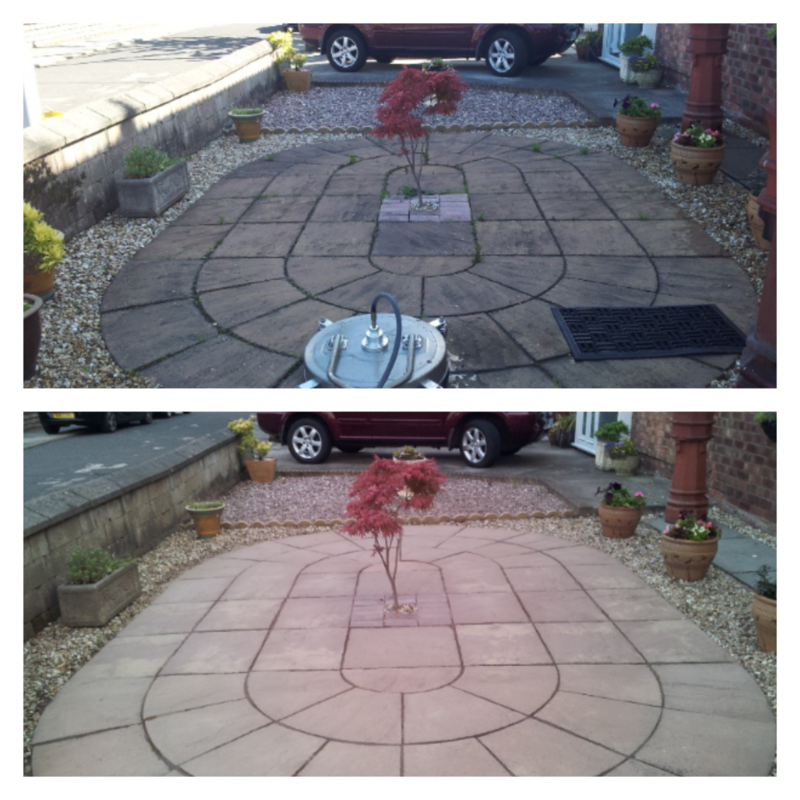 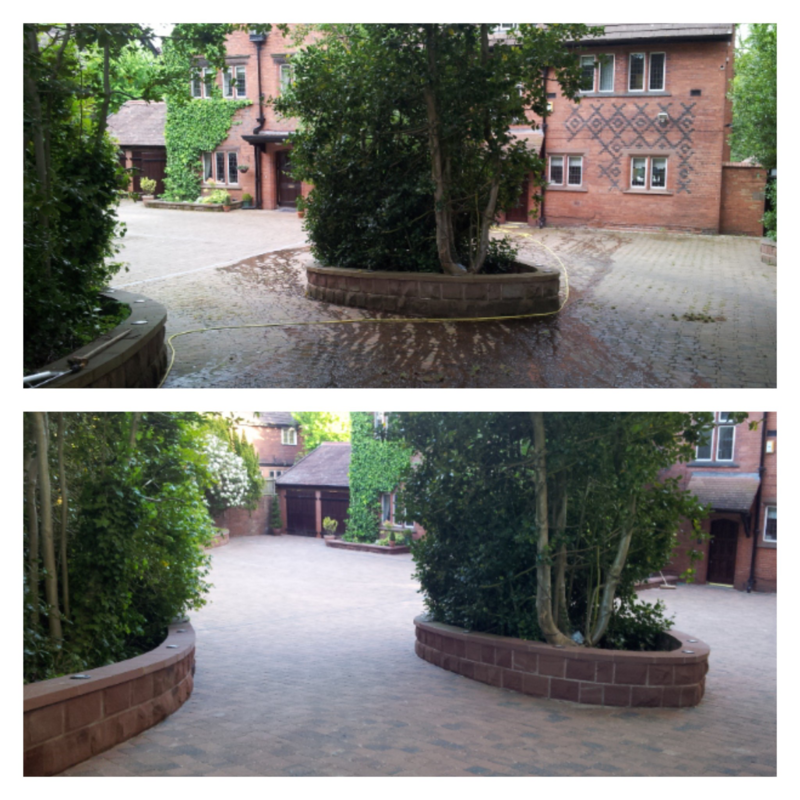 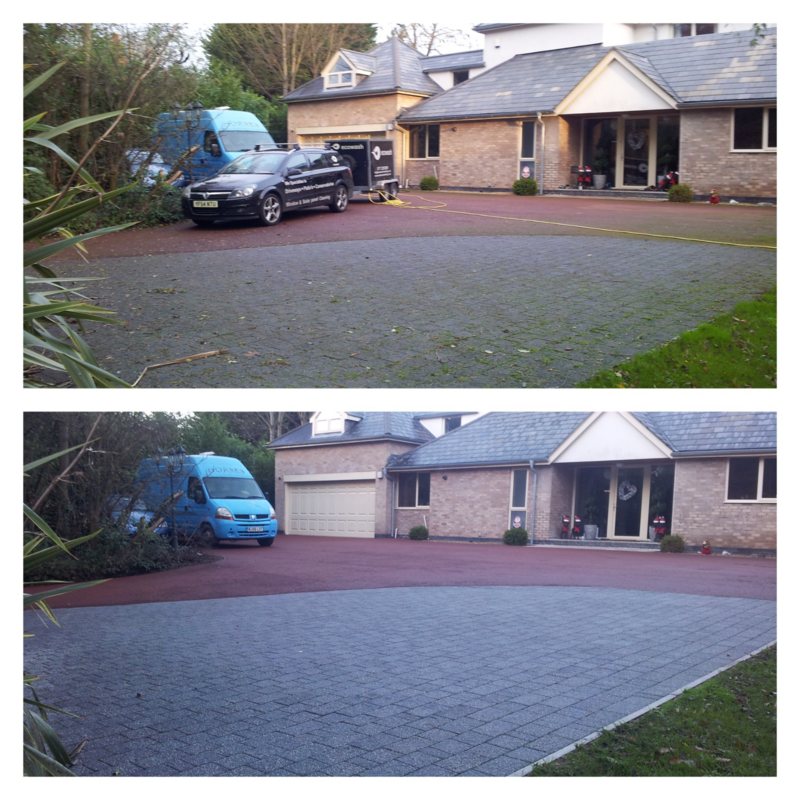 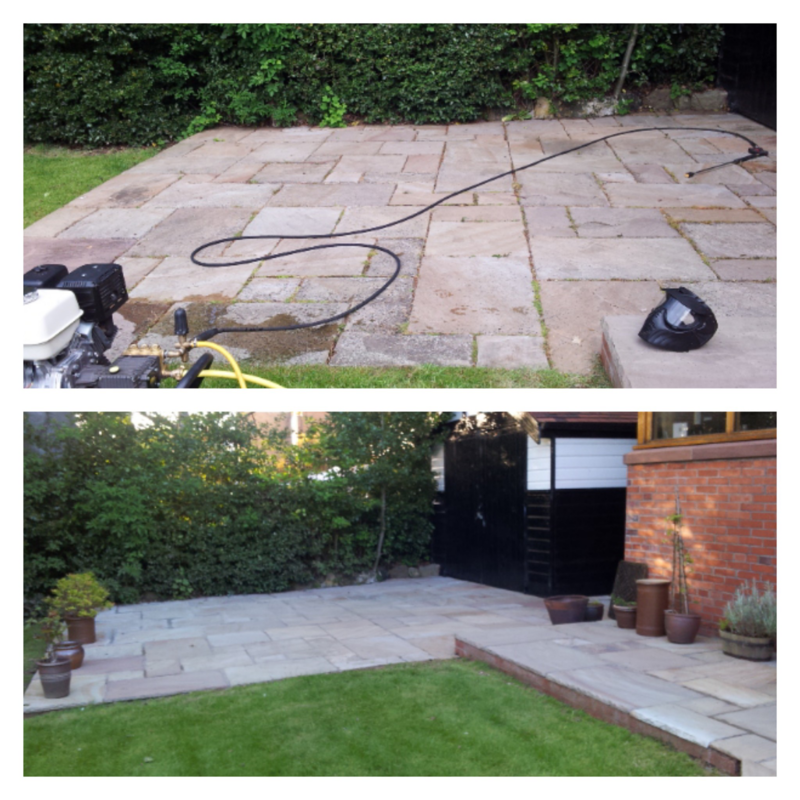 With our high pressure washing service we are able to clean on the ground or at height making this service ideal for cleaning the outsides of buildings or block paving. 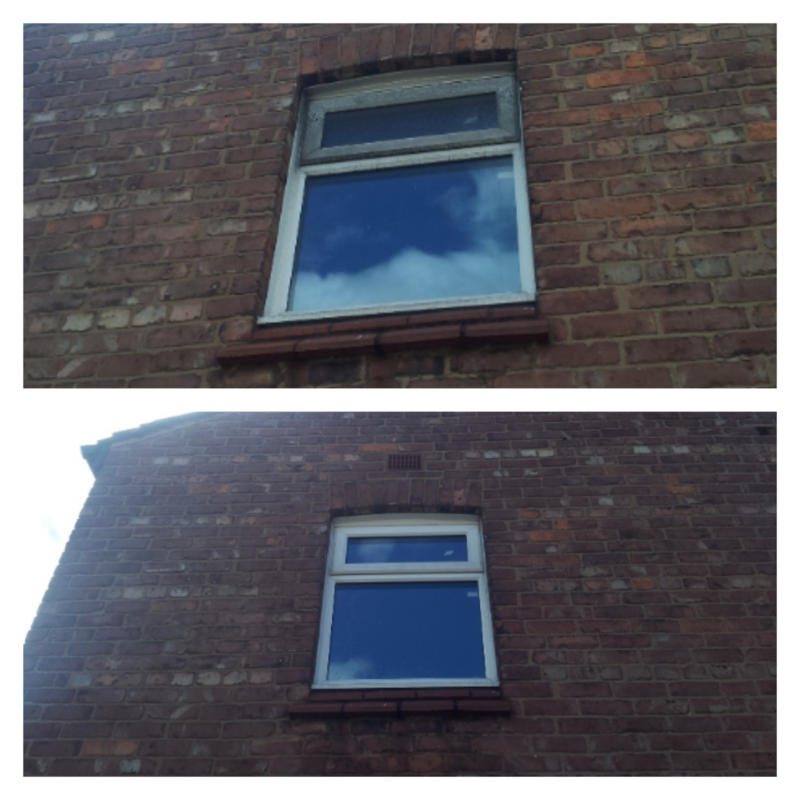 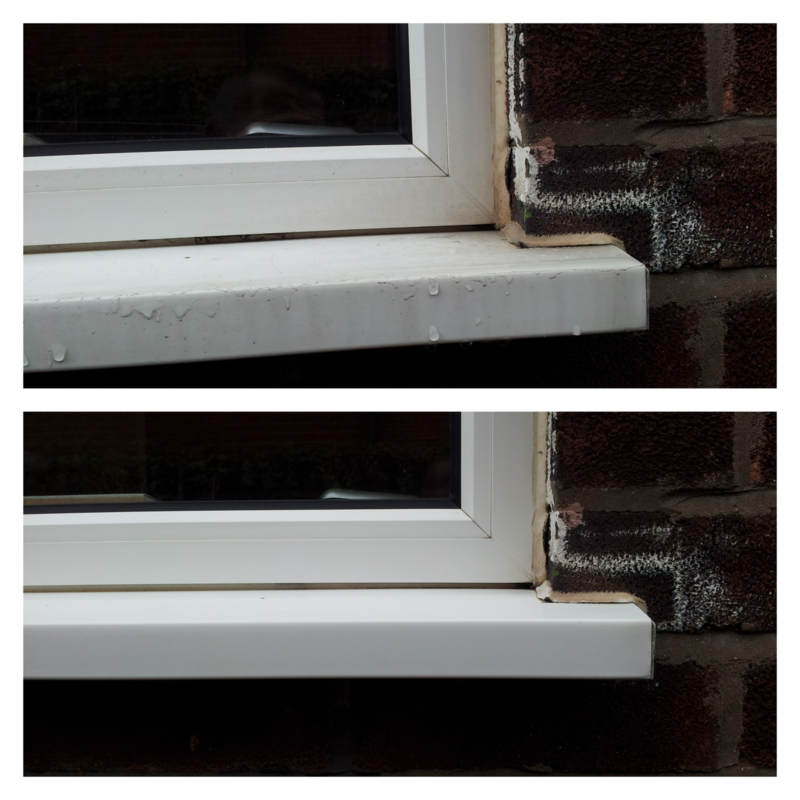 With our pure water window cleaning service we are able to clean windows at high for the ground along with any office windows.